Motul 800 Racing 800 2T is an Ester based 100% synthetic for road-racing, motocross, six-days enduro and trials and karting. 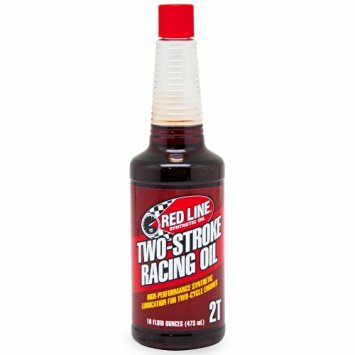 800 2T is one of the most recommended oils by top engine builders. Save about $1 per liter over buying individual bottles. Motul 800 Racing 800 2Tis an Ester based 100% synthetic for road-racing, motocross, six-days enduro and trials and karting. 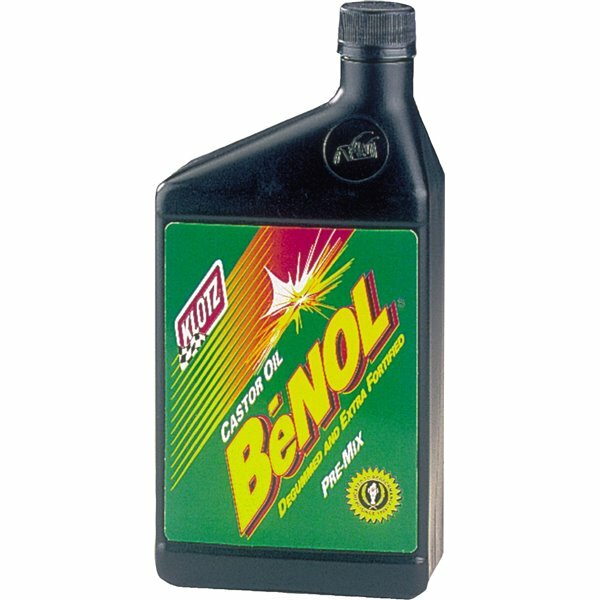 800 2T is one of the most recommended oils by top engine builders. 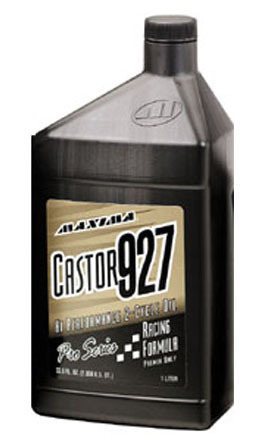 Castor 927 is a unique blend of highly refined castor oil...Click for more info.